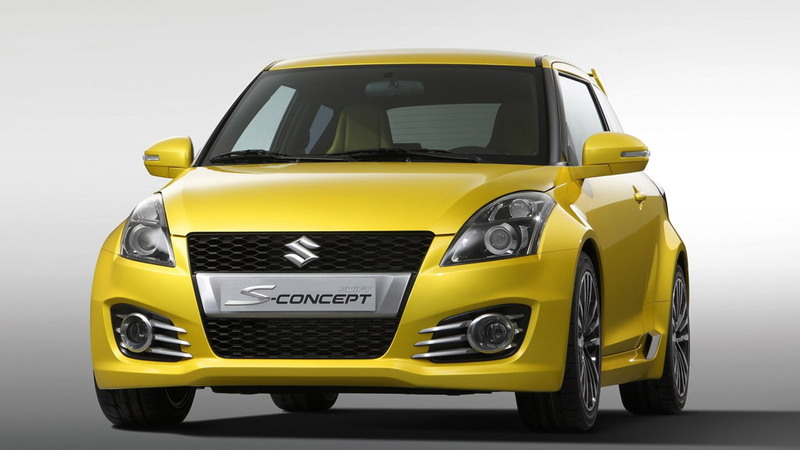 Suzuki Swift Sport On Sale In Early 2012, But Not In U.S.
Viknesh Vijayenthiran July 15, 2011 Comment Now! 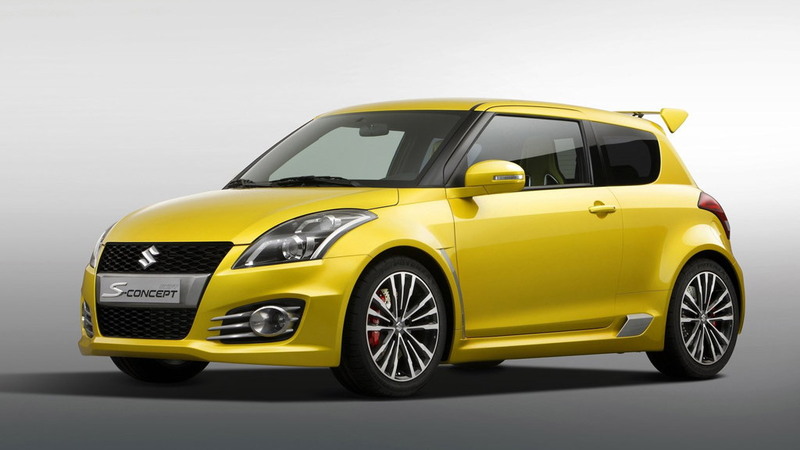 The production version of the stylish S-Concept unveiled last March at the 2011 Geneva Motor Show, the highly anticipated Suzuki Swift Sport, is set to go on sale early next year but a U.S. launch for the car remains uncertain. 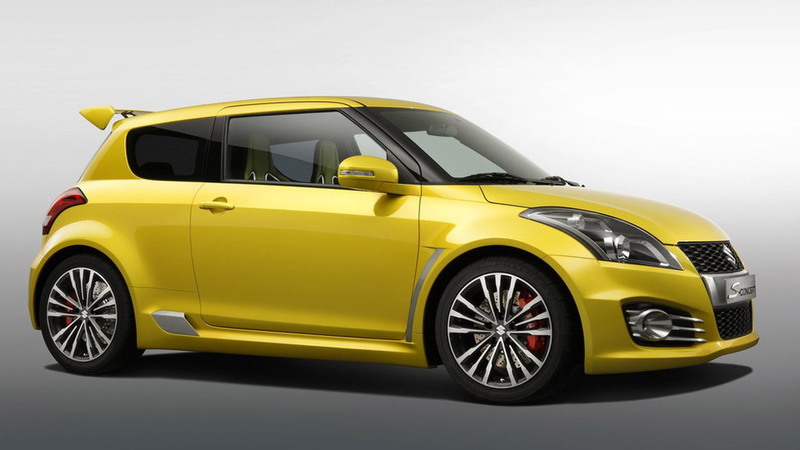 The Suzuki Swift is a hot little hatch still sold in most parts of the globe and in its Swift Sport guise can be a hoot to drive, easily upsetting some much more expensive models when it comes to fun factor. But there’s still no firm date penciled in for a U.S. market launch despite many of its rivals, the Ford Fiesta, Fiat 500 and MINI Cooper, already on sale in local showrooms. 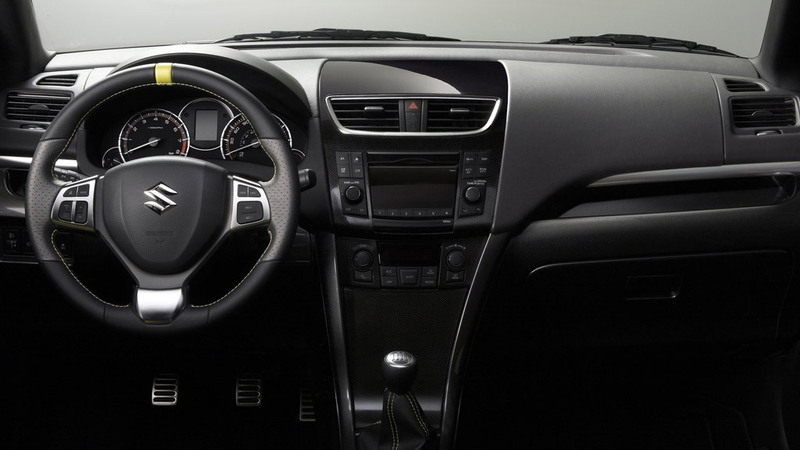 The new Swift Sport is expected to feature a 1.6-liter four-cylinder engine with around 136 horsepower on tap and will be offered with a three-door body. Development of the car is currently taking place at the Nurburgring race track in Germany, mostly centering on a new aerodynamics package, stiffened suspension and uprated Brembo brakes. 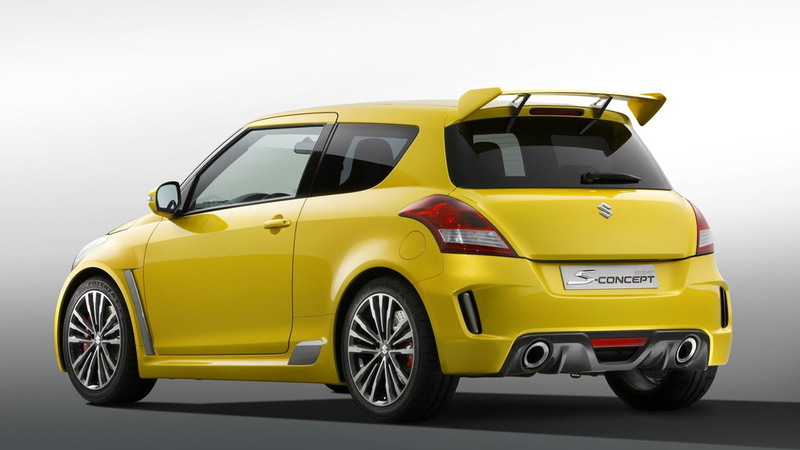 We’ll keep you updated as development of the new Suzuki Swift Sport continues but in the meantime, click here to read up on the standard Swift in our preview post.